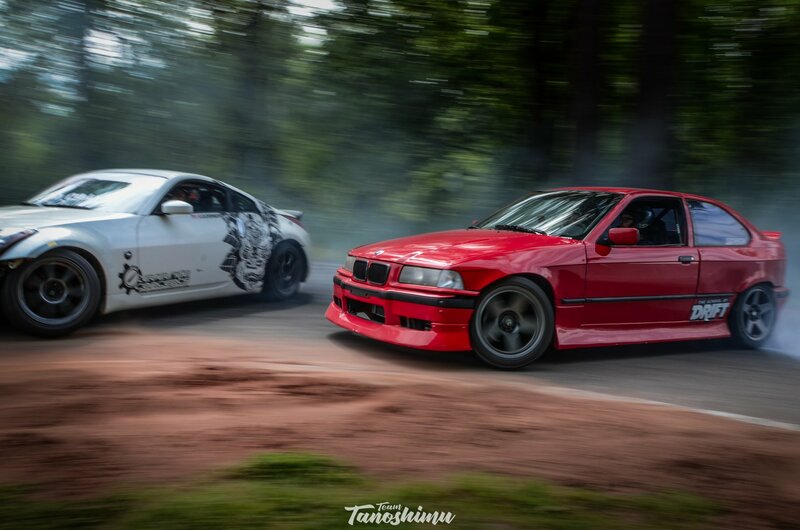 Learn to drift from the pros! 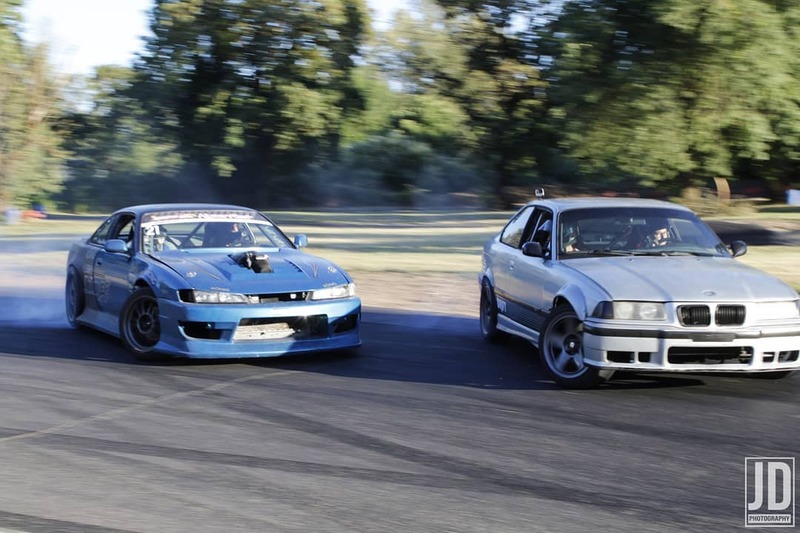 The School of Drift's model is to offer turn-key drifting instruction that is a true arrive and drive day at the track. 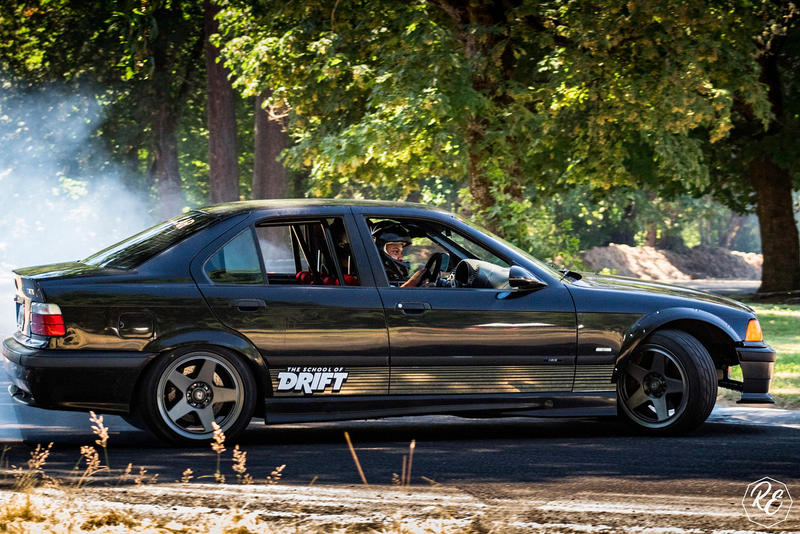 Utilizing our fleet of drift-prepped cars, we will refine our students' car control on our beautiful, yet challenging 12-turn track, 10 minutes south of Portland, Oregon. 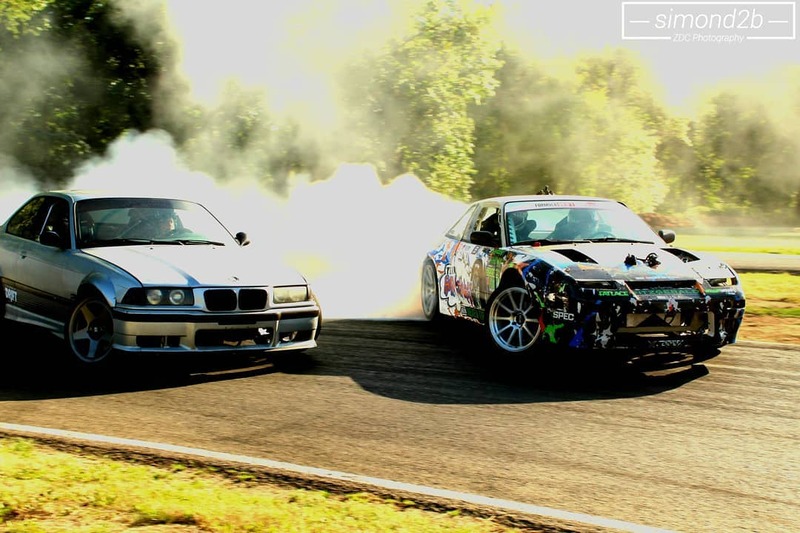 Our instructors have spent nearly half of their lives in this motorsport and are ready to share their knowledge, tips, and tricks to take your abilities to the next level. The curriculum was set by Chelsea DeNofa and is constantly being adapted to the fast-paced progression of today's drifting. 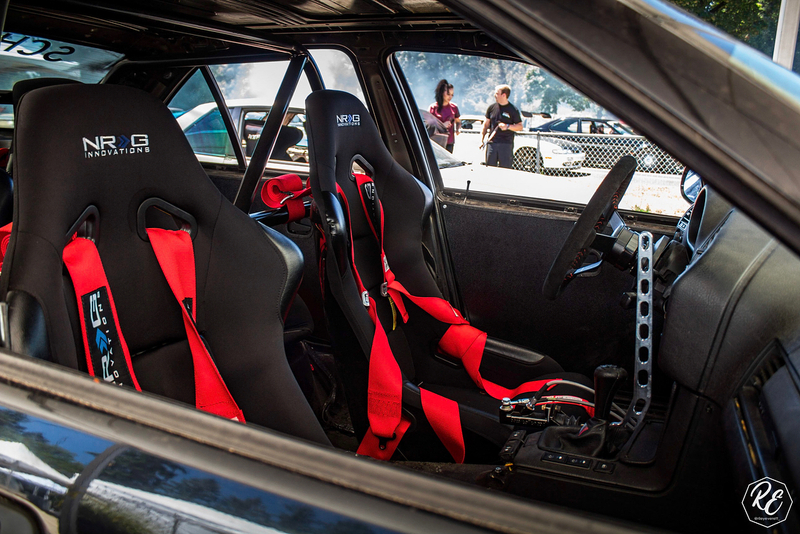 Our classes are tailored to any one from first timers all the way to Pro 2 Formula Drift drivers! No driver is too new or too well versed, there are always skills to be acquired here. Sign up to shred! 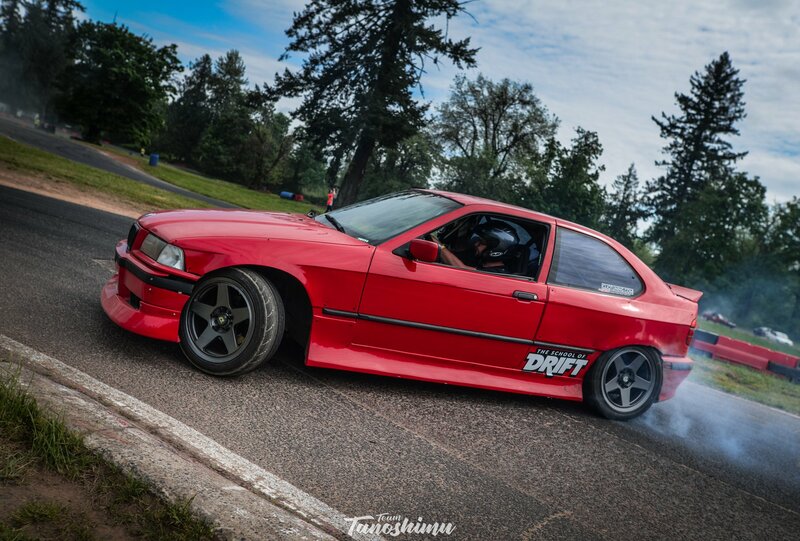 For more information feel free to email info@theschoolofdrift.com or check out our Drift School page above for more INFO and PRICING.